Dr. Ben Quenzer works with local dentists and oral surgeons to make sure you have the most pleasant experience. Dr. Quenzer is a Board Certified Anesthesiologist and President of North Dallas Anesthesia. He performs deep sedation for all types of dental procedures. 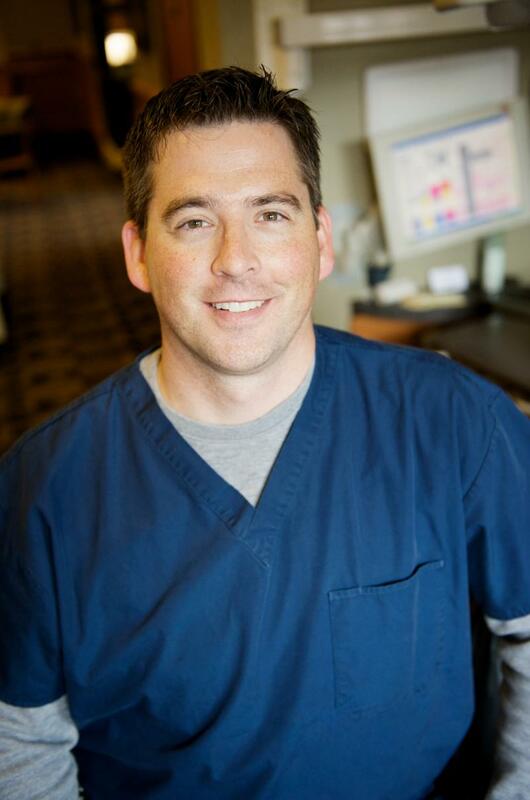 In addition, he has extensive experience in training dental offices for medical emergencies. During intravenous sedation (IV sedation), an anti-anxiety drug is administered into the bloodstream to achieve a state of "deep conscious sedation." Although you will not actually be asleep, you will enjoy a heightened state of relaxation. Patients typically don’t remember much if anything about their dental procedure afterwards. Throughout the IV Sedation procedure, your breathing, heart rate and blood pressure will be closely monitored. In general, patients recover quickly, although you may feel slightly groggy immediately afterwards. IV sedation is extremely safe when delivered by a specially trained dentist or anesthesiologist like Dr. Quenzer. On the day of your procedure, you will need to have another adult with you to take you home. You should not perform strenuous activities, drive a motor vehicle or drink alcohol for the rest of the day. Do not take any medications prior to or following surgery unless Dr. Quenzer has approved their safety.